We will be looking at the crossroads where politics, economics, and science intersect, and discussing expertise, advice, and—of course—influence. 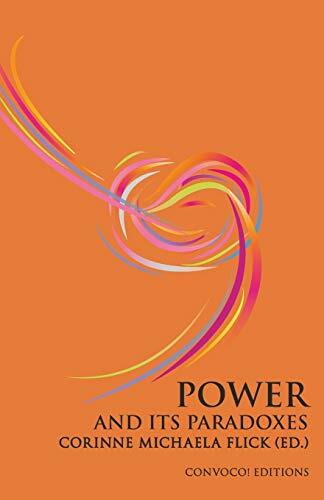 This book raises the questions: What is power? What does it mean to be effective today? How do we make an impact? What is the relationship between scientific advice and policy? Who has power over the Euro? How do we deal with a geopolitical loss of power? How do we limit power? How must our understanding of power change? In his essay Roger Scruton offers an answer: “True sovereignty, true freedom, true responsibility are one and the same [...]. You are not free just because you can do what you want, or satisfy your appetites. [...] It is the power that resides in truth itself, in the ability to stand before the other in open dialogue, and to recognize that he has the right to disagree.